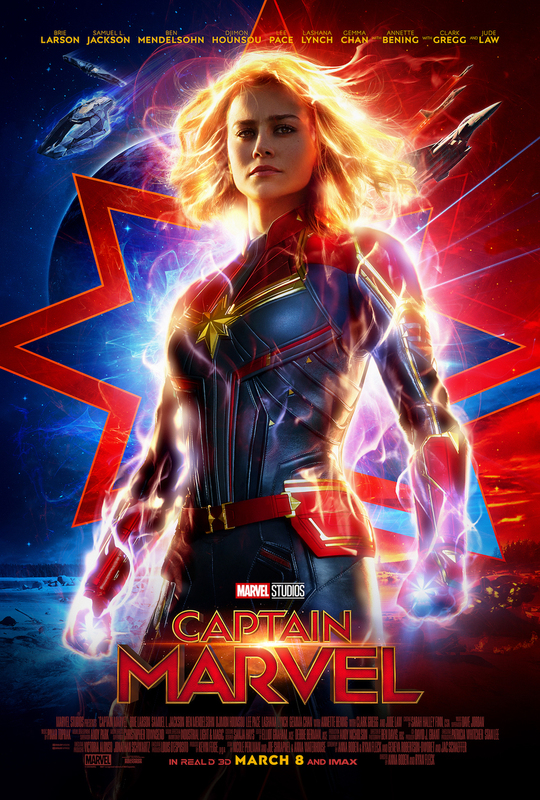 Marvel Studios’ announced on December 2 that the trailer for "CAPTAIN MARVEL" will debut on ESPN’s “Monday Night Football” on Dec. 3 during halftime of the National Football League (NFL) game between the Washington Redskins and Philadelphia Eagles at Lincoln Financial Field. The game starts at 5:15 p.m. PT/8:15 p.m. ET. Marvel Studios’ “Captain Marvel” is produced by Kevin Feige and directed by Anna Boden and Ryan Fleck. Louis D’Esposito, Victoria Alonso, Jonathan Schwartz, Patricia Whitcher and Stan Lee are the executive producers.